WikiLeaks has dumped another collection of emails from Hillary Clinton’s campaign chair, John Podesta. 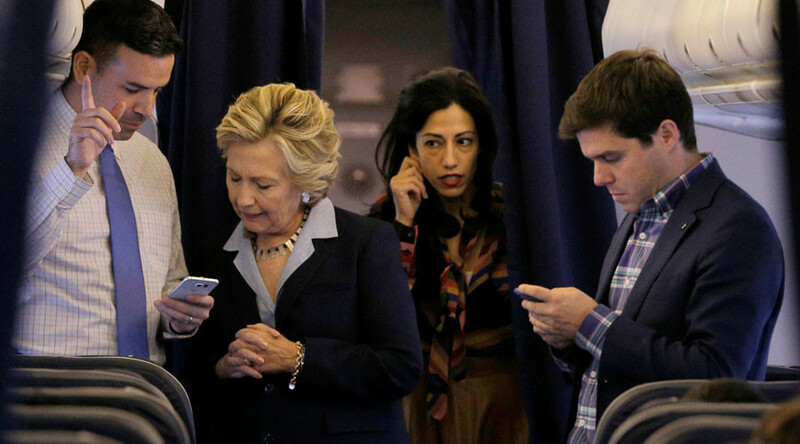 The newly released emails include campaign staff exchanges on handling media queries about Clinton “flip-flopping” on gay marriage, galvanizing Latino support and locking down Clinton’s healthcare policy. The organization had already published over 12,000 Podesta emails online by Sunday. This latest release brings the number of Podesta emails now in the public domain to over 15,200. This morning, WikiLeaks said in a tweet that it was activating "contingency plans" after co-founder Julian Assange's "internet link was intentionally severed by a state party".